Yesterday, OnLive held a poll on their Facebook page to let the gamers decide the release order for the fourth and final week of SEGA Genesis (Mega Drive) classic games coming to the OnLive PlayPack. 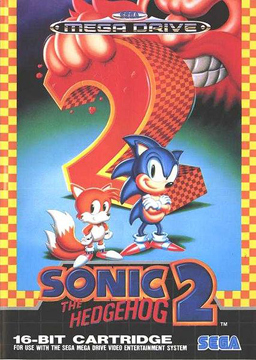 The pair of Sonic the Hedgehog 2 and Sonic 3 & Knuckles won the poll with 212 votes, closely followed by the pair of Streets of Rage and Streets of Rage 2 with 206 votes and the pair of ToeJam & Earl and ToeJam & Earl in Panic on Funkotron following distantly on third place with 73 votes. OnLive also said that if they can get 1,000 votes on this Sega Classic Games Poll, they will release all the games together. Well, OnLive fell short of that mark by a great margin, as they only managed to amass 594 votes. With the release of these 7 games, the OnLive PlayPack now counts 196 games and growing. 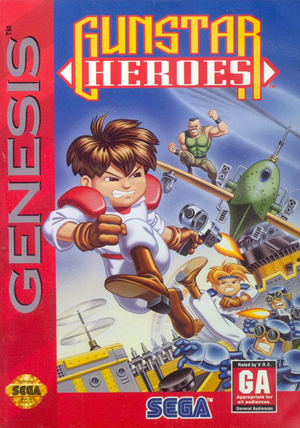 Gunstar Heroes is a side scrolling run and gun video game classic published by SEGA and developed by Treasure. After many years of peace on planet Gunstar 9, vicious dictator Colonel Red kidnapped the Gunstar twins' older brother and used mind control to make him his slave. Now, with the aid of the Mystical Gems, he's threatening to release Golden Silver the Destructor from the Gunstar 9 moon, with apocalyptic consequences! You have to face many different enemies and bosses in Gunstar Heroes, as you battle to stop the dictator! You can play the free demo of Gunstar Heroes for the US powered by OnLive. You can play the free demo of Gunstar Heroes for the UK powered by OnLive. 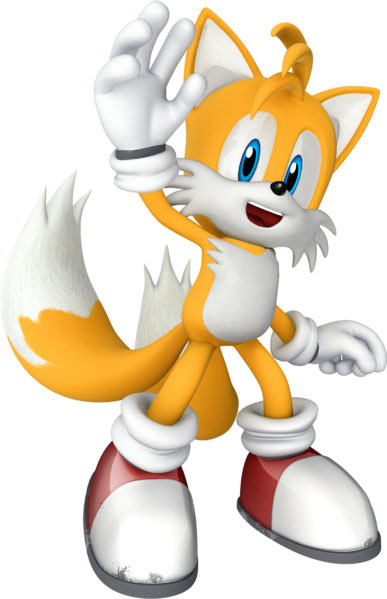 Sonic the Hedgehog 2 is a side scrolling platform video game classic published by SEGA and developed by SEGA's Sonic Team members working at the SEGA Technical Institute. The first part of the Sonic the Hedgehog series, Sonic the Hedgehog is already part of the OnLive PlayPack. Dr. Eggman (AKA Dr. Robotnik) is back to continue his zealous search for the Chaos Emeralds needed to fuel his new Death Egg contraption. He is turning helpless animals into robots and forcing them to build his ultimate weapon, the Death Egg! Now Sonic must thwart the doctor's plans at all costs, but this time he isn't alone as a peculiar two-tailed fox named Miles Prower (AKA Tails) decides to aid him in the battle. Together they must locate the Chaos Emeralds before Dr. Eggman does, and put an end to his diabolical scheme. You can play the free demo of Sonic the Hedgehog 2 for the US powered by OnLive. You can play the free demo of Sonic the Hedgehog 2 for the UK powered by OnLive. 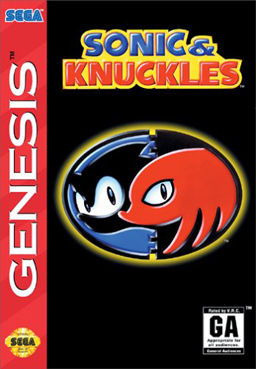 Sonic 3 & Knuckles is a side scrolling platform video game classic published by SEGA and developed by SEGA's Sonic Team members working at the SEGA Technical Institute. The first two parts of the Sonic the Hedgehog series, Sonic the Hedgehog and Sonic the Hedgehog 2 are already part of the OnLive PlayPack. Dr. Eggman's (AKA Dr. Robotnik's) Death Egg was once again blasted by Sonic, crash-landing on the peak of a volcano on the Floating Island. Dr. Eggman is still at large, and Sonic can't allow him to get his hands on the Master Emerald and repair the Death Egg. Sonic must also keep Knuckles off his back, but Knuckles has problems too. As guardian of the Floating Island and all the Emeralds, Knuckles must do his part to keep the island safe. While they're going the rounds with each other, who will stop Dr. Eggman? You can play the free demo of Sonic 3 & Knuckles for the US powered by OnLive. You can play the free demo of Sonic 3 & Knuckles for the UK powered by OnLive. Streets of Rage is a side scrolling beat 'em up video game classic published and developed by SEGA. 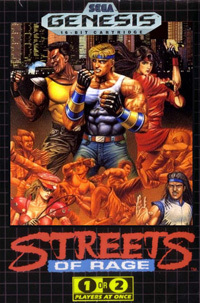 It is the first installment of the Streets of Rage series. Looting, random violence and destruction are rampant. Nobody is safe. Despite repeated refusals by their superiors, three young police officers were determined to tackle the problem head on. Eventually they created a special attack unit the only way they could - they quit the force. Take control of one of the three ex-officers Adam Hunter, Axel Stone or Blaze Fielding, and make the city a place where people no longer have to walk the Streets of Rage! You can play the free demo of Streets of Rage for the US powered by OnLive. You can play the free demo of Streets of Rage for the UK powered by OnLive. Streets of Rage 2 is a side scrolling beat 'em up video game classic published by SEGA and developed by SEGA, Ancient, MNM Software and Shout! Designworks. 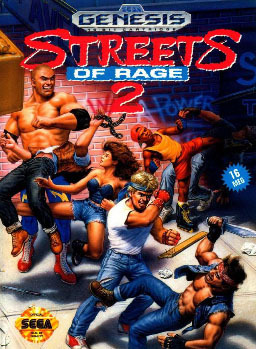 It is the second game in the Streets of Rage series and the sequel to Streets of Rage, which is already part of the OnLive PlayPack. To celebrate their defeat of the Syndicate exactly one year before, Blaze Fielding, Adam Hunter and Axel Stone met for drinks. The next morning, Axel received a frantic phone call from Eddie "Skate" Hunter, Adam's younger brother, whom he was living with on the edge of the city. Blaze and Axel found Adam and Skate's house wrecked, and a picture showing Adam chained up at the feet of Mr. X.
Mr. X and the Syndicate are back, this time taking Adam hostage! Accompanied by Adam's young brother Skate and Axel's friend, a professional wrestler named Max Thunder, Axel and Blaze set forth on a rescue mission, which will take them from the city all the way to Mr. X's hideout on a desolate island. You can play the free demo of Streets of Rage 2 for the US powered by OnLive. You can play the free demo of Streets of Rage 2 for the UK powered by OnLive. ToeJam & Earl is a dungeon crawler action cult video game classic inspired by Rogue. 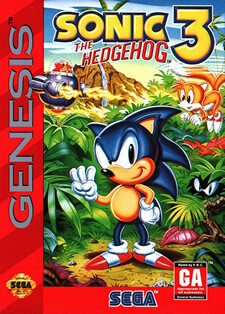 It was published by SEGA and developed by Johnson Voorsanger Productions. Toe Jam and Earl are two fun-loving aliens who were cruising in their highly funky, ultra cool, righteous rapmaster rocketship when Earl said he'd like a shot at driving and their spaceship collided with a meteorite. To cut a long story short, the rocketship is now in pieces spread over the most insane planet in the galaxy - planet Earth! All they have to do now is find the ten pieces of their rocketship and they're on their way back home to Planet Funkotron. But not all levels have the pieces. If there's a piece in a level, you will receive a hint as soon as you arrive. Doesn't sound so hard does it? You can play the free demo of ToeJam & Earl for the US powered by OnLive. You can play the free demo of ToeJam & Earl for the UK powered by OnLive. 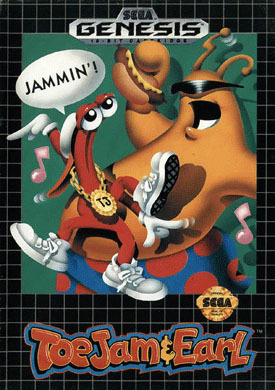 ToeJam & Earl in Panic on Funkotron is a side scrolling platform video game classic published by SEGA and developed by Johnson Voorsanger Productions. The game is the sequel to cult video game ToeJam & Earl, which is already part of the OnLive PlayPack. The peaceful planet of Funkotron has been invaded by... Earthlings, of all people! They are scaring and annoying the inhabitants. Control ToeJam & Earl to capture all Earthlings and send them back to planet Earth! You can play the free demo of ToeJam & Earl in Panic on Funkotron for the US powered by OnLive. 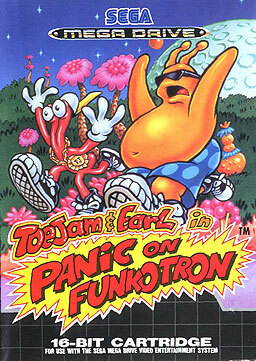 You can play the free demo of ToeJam & Earl in Panic on Funkotron for the UK powered by OnLive.